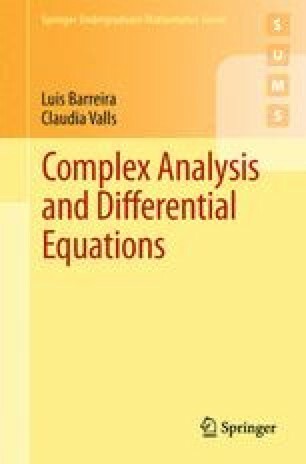 In this chapter we study some classes of partial differential equations, including the heat equation, the Laplace equation, and the wave equation. In particular, based on the study of Fourier series, we find solutions for several equations and several types of boundary conditions. We mainly use the method of separation of variables. In contrast to what happens in all former chapters, here not everything is proved since this would require additional techniques. One notable exception is the proof of existence and uniqueness of solutions for the heat equation under certain assumptions.